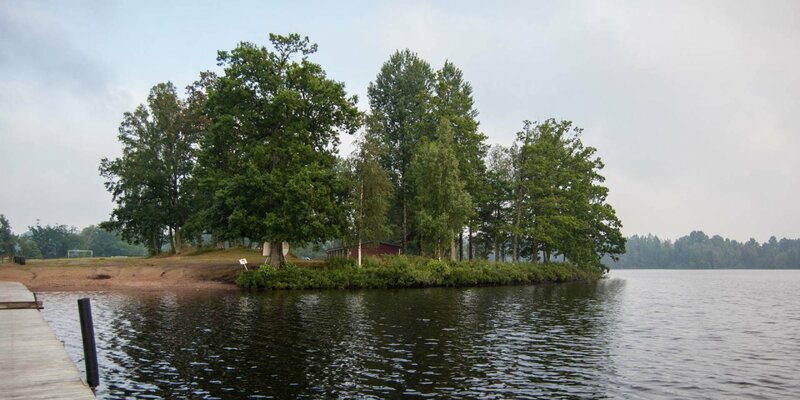 Blötans Badplats is a small bathing place on the eastern shore of the lake Stora Hensjön near Hensmåla, about 9 kilometers southeast of Tingsryd. 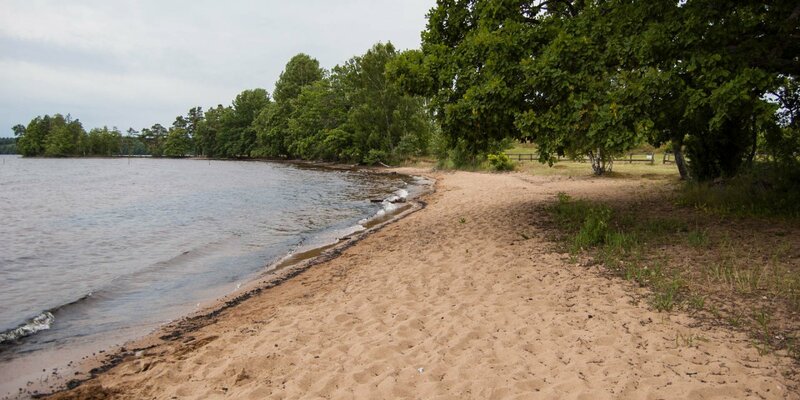 The bathing place, which is situated in front of a short headland which extends into the lake, consists of a 25 meter long beach and a lawn. Directly in front of the headland is a 40-meter-long jetty. 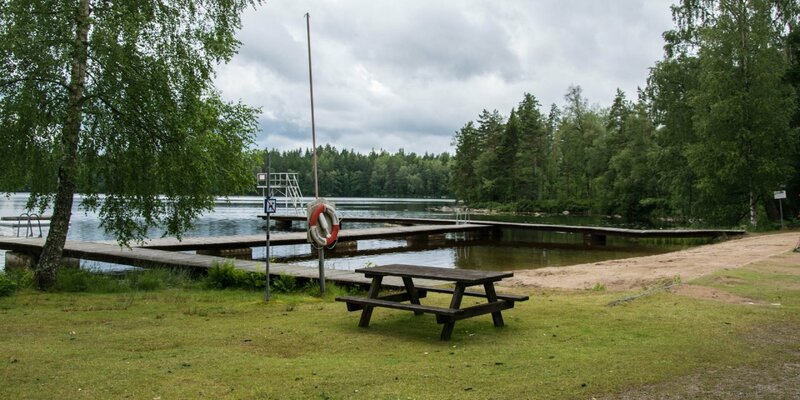 Blötans Badplats also offers a parking lot, toilets, changing cabins and a barbecue area. 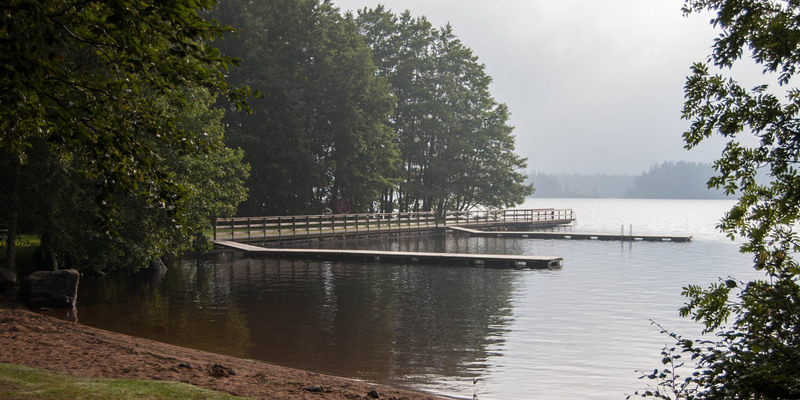 The lake has a maximum depth of 8 meters, has a very good water quality and a visual depth of about 2.5 meters.